Southern Cross Mats have decided to add tatami jigsaw mats to their extensive range of martial arts mats. The new mats are jigsaw mats with tatami finish. Currently the jigsaw mats come with a T-stripe which will continue to be part of the range. The new jigsaw mat is for people looking for a more traditional tatami surface such as those found on tatami mats. Tatami mats are easily recognised by their tatami finish which is the same as grass tatami mats that can be found in tradition Japanese houses and buildings. 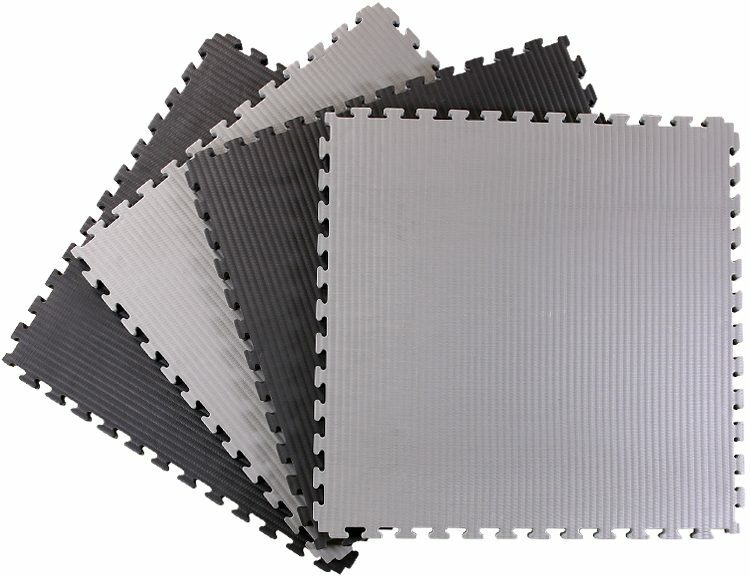 SC Mats jigsaw mats are a very popular mat for training in martial arts. The addition of this new textured surface make our tatami jigsaw mats are a great low cost alternative to regular tatami mats. Tatami mats are popular with martial arts like judo, jiu-jitsu, aikido etc. The new surface is suitable for people who want to create a more traditional training environment for their students.